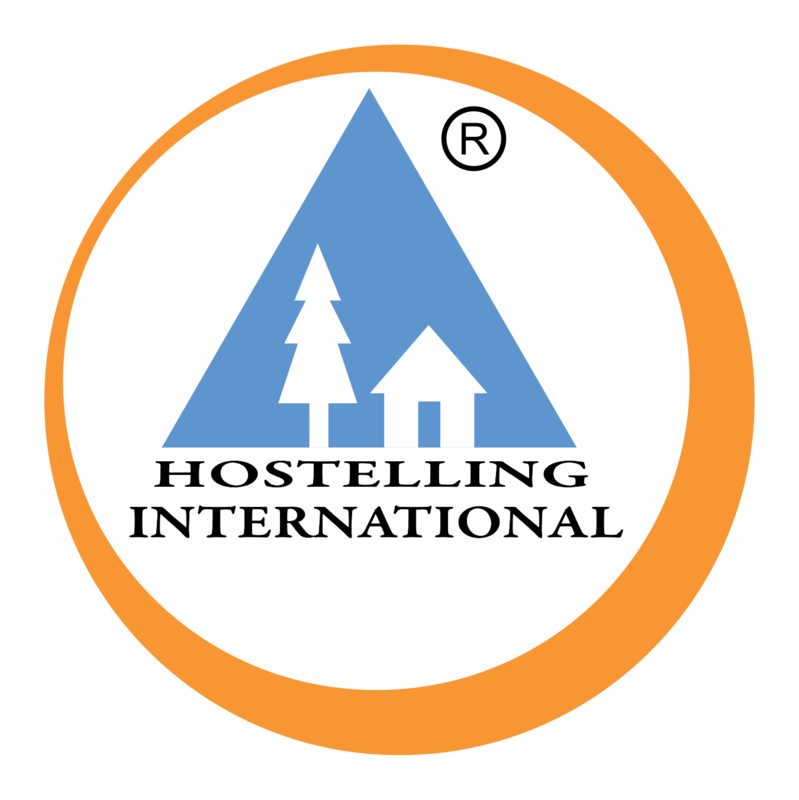 Youth Hostels Association of India is Proud to announce the opening and inauguration of YOUTH HOSTEL KARWAR, on Wednesday the 20th of February, 2013, 5 p. m., at the Majali Beach Village, Majali village, Karwar, Karnataka. To grace this event, Mr. Mohamed Ishtihaq Jameel (Superintendent of Police, Coastal Security Police, Udupi), Sri Gopalkrishna Bekal (Joint Director Dist. Industry Centre, Department of Industries and Commerce), Mr. S.Venkatanarayanan (National Chairman, Youth Hostels Association of India), Mr. K. Purushothama (National Vice-President & State Chairman, Youth Hostels Association of India), will be joining the event as Chief Guests.